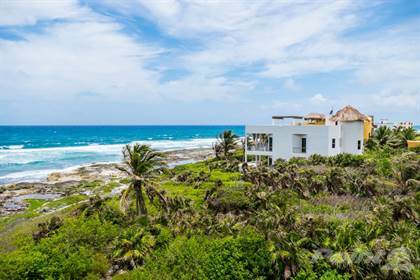 House for sale in Akumal Bay! Hi, I'd like to find out more information about VILLA PUERTA AZUL. Thanks so much!